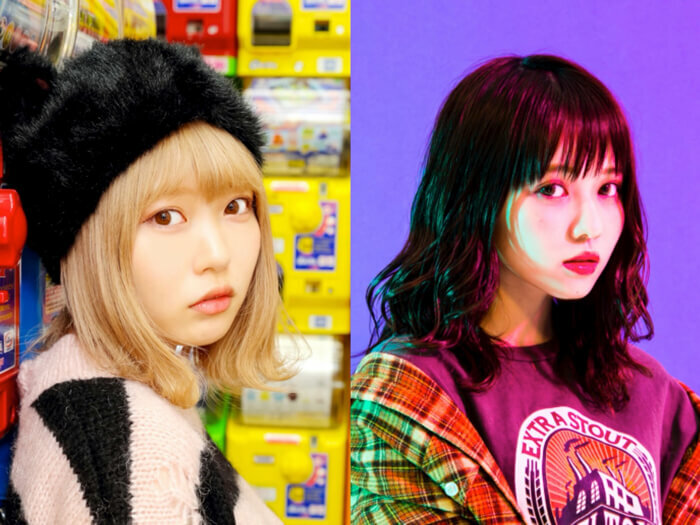 It’s finally March, which means “MOSHI MOSHI NIPPON FESTIVAL 2018 in SHIBUYA” (MMN Festival) is almost here. 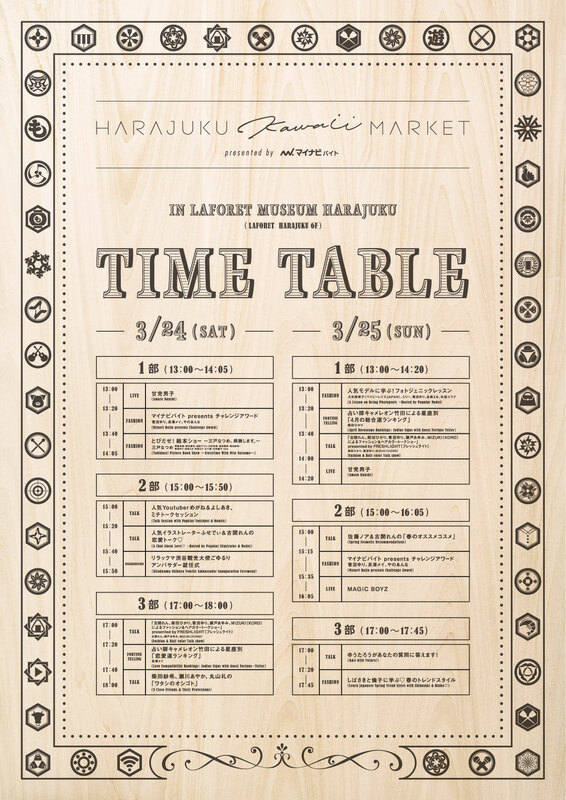 Let’s take a detailed look at the stage content and performances you can look forward to at Laforet Harajuku on 25 March. A host of models will offer tips & tricks on taking Instagram-worthy photos as well as a range of how-to’s! 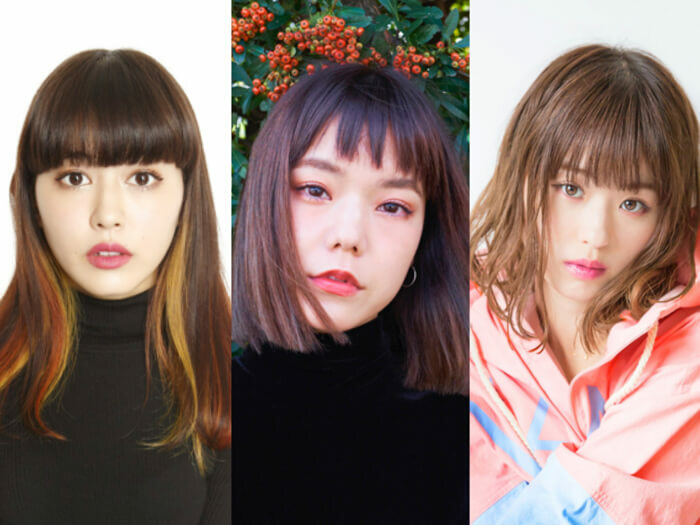 The line-up includes Rikako Ōya (Babyraids Japan) who has an article series on MOSHI MOSHI NIPPON, Ellie, Yuri Suganuma, Ema Tanioku and Yuna Yabe will look at cuts from each of their posts will checking their Instagrammable points. You may even get to hear about their top secret techniques and backstories behind their photoshoots. 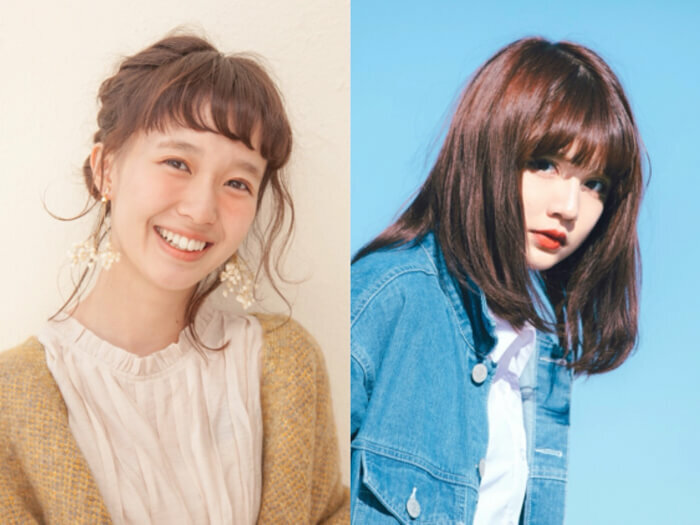 Hikari Shibata, a model who receives huge support for her fashion and lifestyle posts from girls of her generation, will have her fortune told by Chamereon Takeda through horoscopes. Chamereon Takeda has published 18 books to date. She has become famous for her predications which are so on point you’ll end up laughing. She currently has over 50,000 followers on her official LINE account, and she has appeared on TV, radio and in magazines. Amato Danshi will return for a second performance on 25 March. They are a six-member idol group whose concept is themed on the world’s trending sweets. 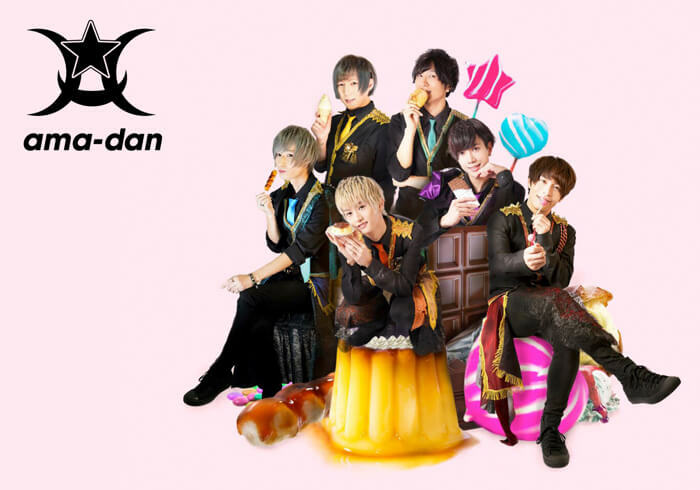 Their songs too are centered around sweets, such as Shu Cream (Cream Puff) and Taiyaki. The group are also recognised for giving food reviews in their songs. A book on sweets is scheduled to be released from them in May. Their performance is a must-see as they head towards expanding their activities. Also, a café called “Amato Café” will open at SHIBUYA CAST. 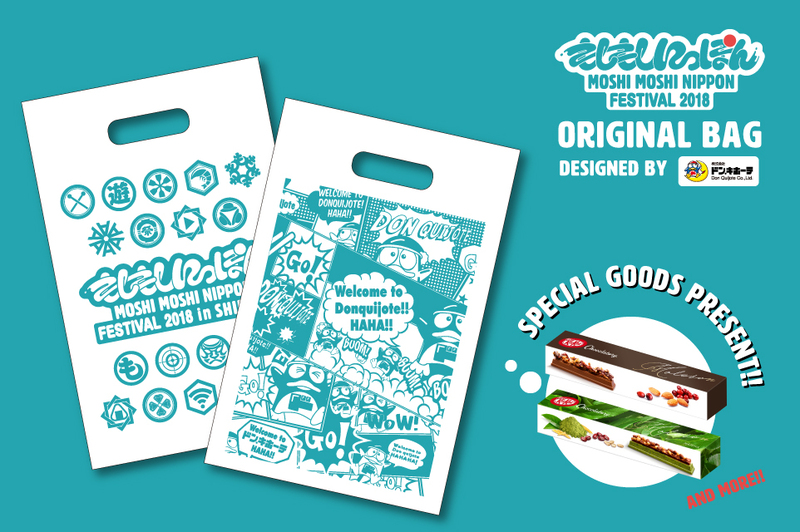 for the festival selling sweets recommended by the members! Sweet lovers must make sure to check out the performance and the café. Model and band vocalist Noah Satou will introduce recommended spring cosmetic items together with model Ren Koseki, who has appeared on TV and radio and has over 100k followers on Twitter. The two of them post videos of themselves trying out cosmetics on their YouTube channel. You may get to hear about their recent finds as well as secret make-up techniques! Mynavi Baito will return once more on March 25. They are known for their slogan Suki wo, baito ni (“Make your passions your job”). They are a website that posts information about part-time jobs. 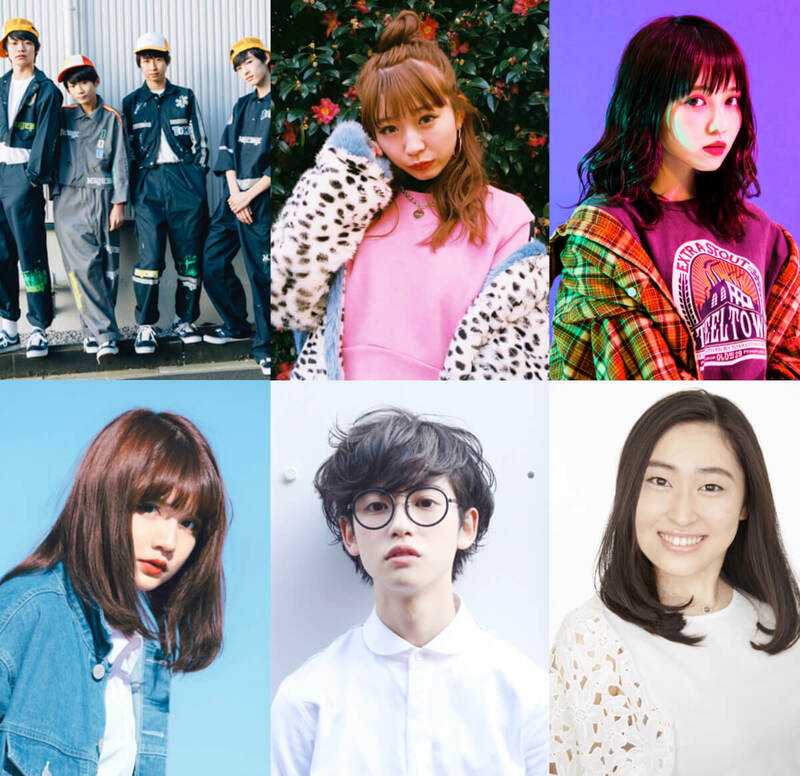 At MMN Festival, the company are set to present a project titled “Big Challenge of the Youth” which will have students enrolled in design schools get involved in creating kawaii part-time job outfits to promote to the world! 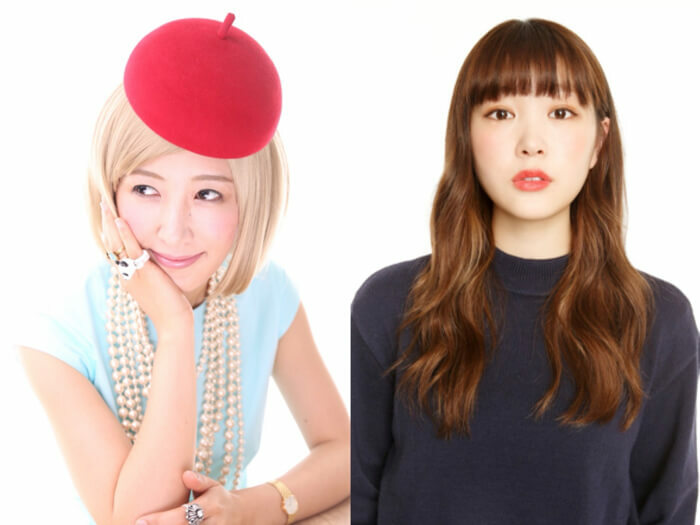 The outfits will be exhibited on stage at the Harajuku Kawaii Market where models Yuri Suganuma, Mei Nagasawa and Anna Yano will dress in them. You will be amazed at how much these fashionable outfits will exceed your expectations. Look forward to an exciting stage event created by the youth of today. 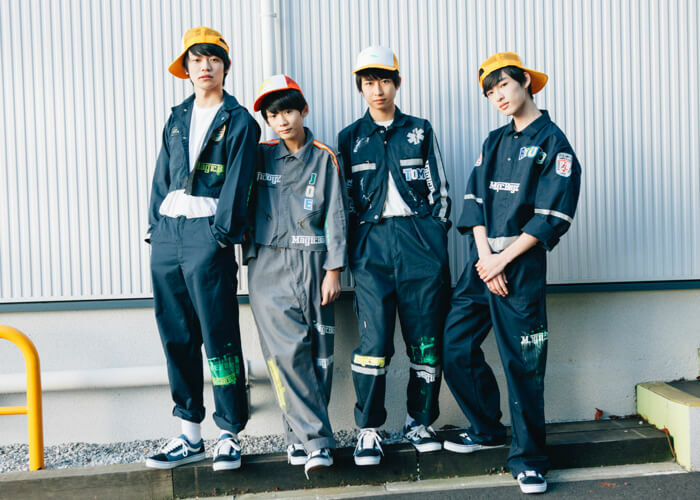 MAGiC BOYS are a hip-hop group made up of three high school students MCs Toma, Ryuto and Mahiro, and elementary school student DJ Jo. They have earned the portmanteau nickname “Magibo” from their fans. They have released one album to date, have collaborated with recognized Japanese rappers as well as up-and-coming artists and have received support from music providers. And that popularly is growing at a fast rate! Their performance is an absolute must-see as they ride their budding momentum! 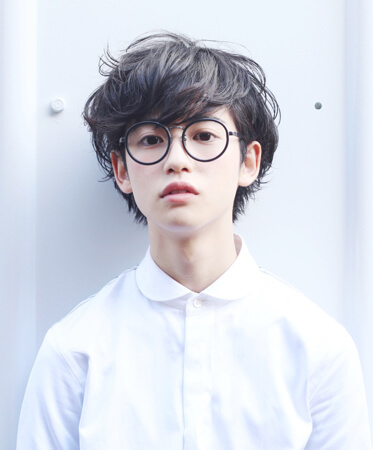 Yutaro is active as a star shop assistant at the second-hand clothing store 3to2bunno1 in Harajuku, as an actor and as a model. He has been featured numerous times on TV and in magazines. Yutaro is going to hold a public Q&A session at the festival where you might have the opportunity to hear things you normally wouldn’t be able to from him about his private life, fashion and more! If you attend, this might be your chance to have a direct conversation with Yutaro! Saki Shibata and Rinko Murata are models who have gained immense popularity with teenage girls. They have also appeared in countless magazines. The two of them are going to hold a market onstage selling their own personal items! They will give a lecture on styling points such as introducing co-ords using the items on sale at the market and suggestions on possible co-ords you could create with them. And of course, you’ll be able to purchase their everyday clothes there too! The personal items that will be exhibited are scheduled to go up on the event website in advance so don’t forget to check them out. Register for free entry to this year’s festival!